What's Going on at ACRES? During the school year, ACRES has weekly meetings every Thursday at 5 PM in Ag 41. Coming to our meetings is a great way to get involved! ACRES also holds volunteer workdays at the farm every Saturday from 10am-2pm during the spring. If you would like to stay updated on ACRES events, including volunteer workdays, please email us at uwstudentfarm@gmail.com and request to be added to our Weekly Update email list. Need some fresh air? Anyone is welcome to join us at the farm for our weekly workdays, every Saturday from 10-2 PM this spring! Follow the link for directions to the farm. 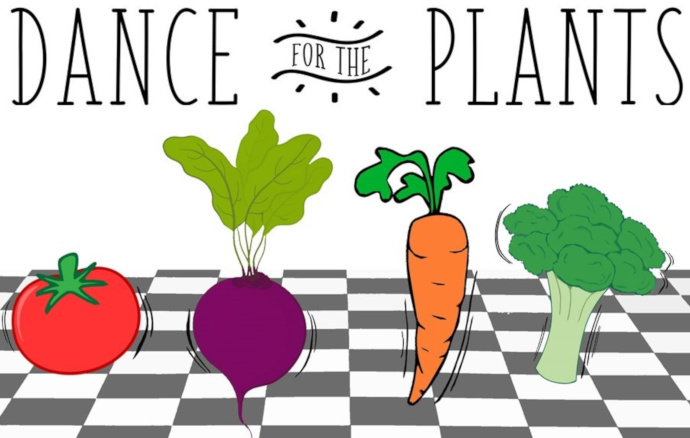 Our 3rd annual Dance for the Plants fundraiser took place on Saturday March 2nd, 2019 from 7:00-11:00 PM at the Laramie Railroad Depot. The event featured live music from local artists/bands Shawn Hess, Wynona and the Woodpile. Altitude Brewery catered the event, serving refreshments from Altitude, Coal Creek, and Cheyenne Beverage available for purchase. A raffle featured prizes from local businesses such as Anong's, NU2U, and Atmosphere Mountainworks! 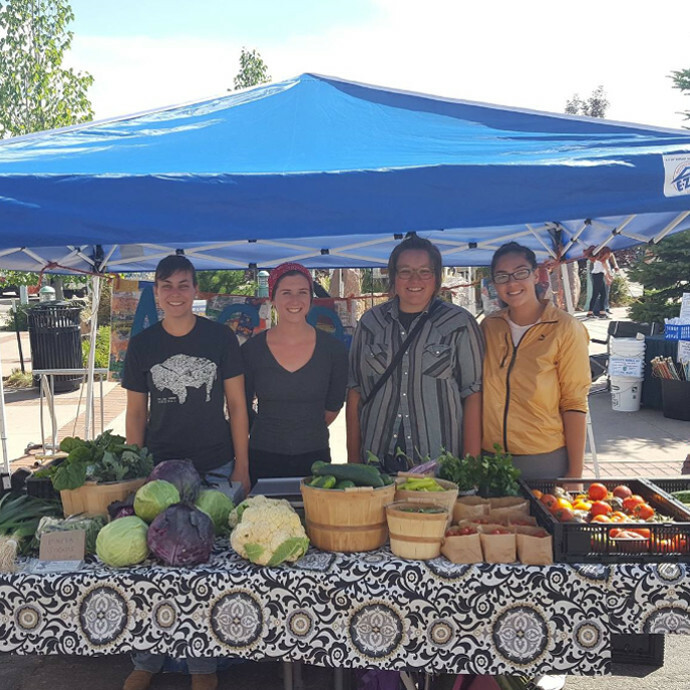 Aside from raising funds, this event helped increase community awareness of our mission of producing food sustainably, as well as the educational opportunities we offer. ACRES is done with the Farmer's Market and Community Supported Agriculture (CSA) for the season, and the farm is once again in transition. As the interns finish up their last weeks at the farm, the officers, members, and volunteers have sprung into action to pick up where the interns left off. Although the growing season may be over, there is still plenty of work to be done over the winter to prepare for next season. The students are hard at work maintaining their compost and internship programs, and also expanding with projects like building their own greenhouse at the farm. Want to learn more about how we keep busy during the off-season? Follow the link to our CSA and composting programs page, or watch this YouTube video about the ACRES greenhouse project.